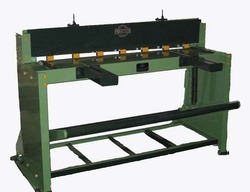 We are manufacturer and trader of Gang Slitter Machine, Body Rolling Machine, Drying Oven, Lining Machine, Side Seam Welding Machine, Tin Printing Oven Machine, Curling Machine, Coating Machine and much more. 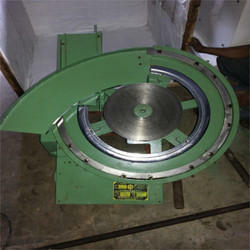 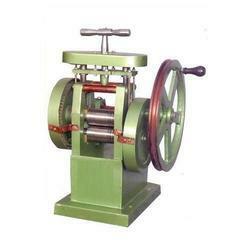 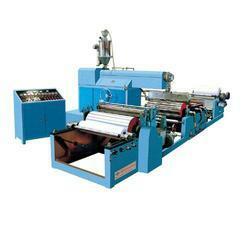 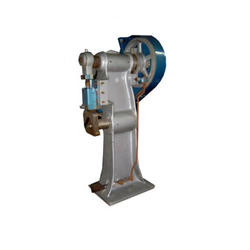 Our product range includes a wide range of tin can making machine and oil tin seaming machine. 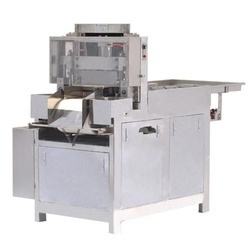 Our range of products include 15 kg can seaming machine, manual tin sealing machine, square can seamer machine, can seamer machine and pet can seamer machine. 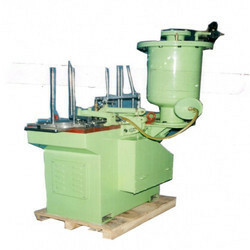 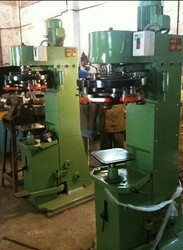 Providing you the best range of can reforming machine with effective & timely delivery. 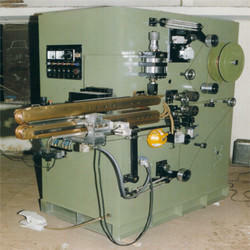 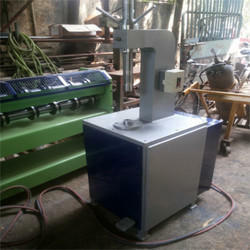 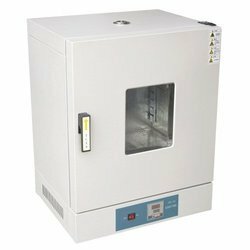 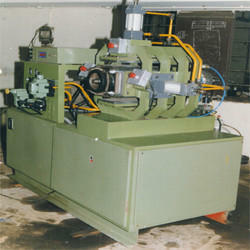 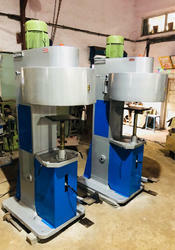 Leading Manufacturer of coating machine from Mumbai. 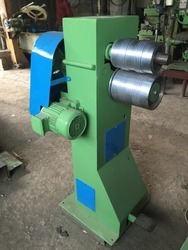 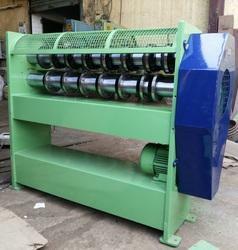 Offering you a complete choice of products which include treadle shearing machine.